This gorgeous, UPDATED, immaculate 5 bedroom home is to be featured on HGTV's PROPERTY BROTHERS! Perfectly located on a kid-friendly, cul-de-sac, it boasts an updated kitchen with new stainless steel appliances, a beautifully decoratedopen concept living/dining room with bay window & gas fireplace. French doors lead to a large wrap around balcony & level West-facing, fully fenced backyard for your outdoor entertaining. There is a bright walk-out, above-ground 2 bedroom in-law/nanny suite below. Other updates include a new furnace, new water heater, new drainage. Walk to Lynn Valley Centre/Library and Lynn Canyon trails. 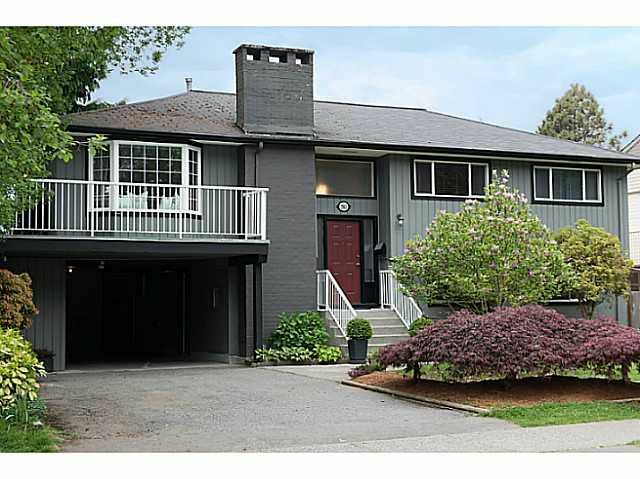 This sun-filled home is adjacent to Ross Road French Immersion Elementary.